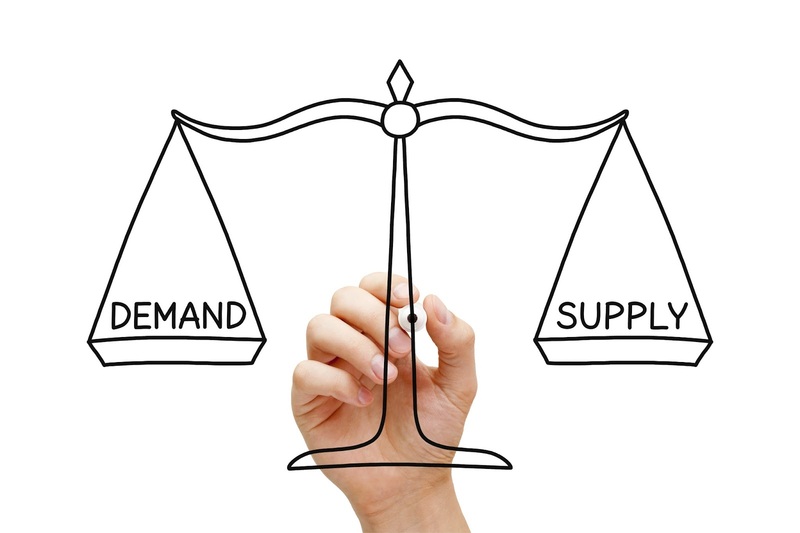 There’s one constant every business person understands; the law of supply and demand. In the hotel business, it’s the fundamental underpinning of how rooms are priced on any given night. But there is a catch, what the typical hotelier sees as demand is not an accurate bellwether of actual demand. It’s what we perceive demand to be, not what the market truly bears. And it’s causing hoteliers to miss out on pricing opportunities nearly every night of the year. No, it’s not a case of people doing their jobs wrong, it’s just that until recently there was no way to detect certain demand drivers that have been there all along. They were hidden from view, and therefore not figured into forecasting nor pricing considerations. However, leaps in computing power are helping turn the invisible into visible, revealing valuable data points hoteliers can leverage for more accurate pricing. That, in turn, leads to more efficient revenue optimization. This is where those seemingly complex topics of Big Data and machine learning come into play. By utilizing a revenue optimization solution that leverages this technology, hoteliers tap into a host of knowledge the human brain alone cannot decipher. Big Data allows smarter, more accurate decisions to be made. Machine learning algorithms evaluate Big Data, sifting through incoming data sets and decoding what’s relevant, then weighs it’s importance in forecasting room prices. Machine learning can determine, for example, 40 small events being held in town on a specific day. On their own, each event may seemingly have no effect on hotel demand, and are most likely undetectable. But in aggregate, suddenly there’s significant demand. This intelligent insight brings attention to a surge of potential guests that must be in a specific market on specific days. That, in turn, gives hotels actionable information resulting in greater pricing power. Setting rates no longer needs to be a guessing game. By leveraging the newest tools on the market, suddenly you’ll see the most accurate forecasting data ever seen. Turn the invisible into the visible today. Want to learn more about how machine learning influences hotel pricing? Reach out to our team.